You want to have copies of your respective favourite movie or songs and give them away to relatives and friends for special events? Or record your entire collection of favourite love songs and distribute DVDs as the wedding giveaways? 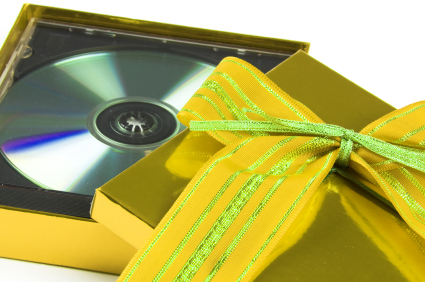 DVD duplication is the answer for a cheaper and different give-away, either for weddings, bar mitzvahs,birthdays, or another memorable occasion. What does DVD duplication mean to me? DVD duplication is the act of reproducing optical media through copying. It generally means producing discs in small quantities. The information from the DVD disc is duplicated onto an existing recordable DVD. With all the advent and popular usage of cheaper media, it’s now possible to get the same degree of DVD duplication services to customers who need small as well as larger quantities. DVD duplication has both cost and quality advantages. Utilizing DVD duplication is a fast, cheap, and convenient way to get products to its intended market. Companies such as Duplication Centre offer the fastest result with a 24 turnaround, which is especially important if your business involves producing music and video products, and you need to reach your intended market quickly and effectively. Alternatively, replication could be the standard used when creating ahigh volume of copied discs. Once the initial glass master copy is made the replication process is fully automated and the cost per unit will be less. Try our sister companyReplication Centre for this service. So here we have outlined a few reasons to use CD/DVD duplication and replication, not only for your business but for your personal life too. Red Book specification as outlined by Philips, ensures that audio CD playback is compatible in all CD players. In many ways it is essential that an audio master CD is burnt to Red Book standards. If a master is not red book compliant any duplicated or replicated discs may not playback reliably on all CD players, especially those that were manufactured before CD-R became popular. For example, duration of the audio is importance. Although most CD-R’s that are widely available can store 80mins of audio, Red book standards specify a maximum duration of 74min 44secs. In order to ensure that any duplicated or replicated CD plays reliably on all CD players, it is wise that the master CD or pre-master CD (PMCD) never exceeds this specification. Therefore correct PMCD pre-mastering is essential for successful CD duplication and CD replication of audio CDs. Pre-mastering involves compiling audio tracks onto a playlist, and programming the correct PQ codes. PQ codes are the table of contents, as well as timing information of tracks including start, end, duration, pause and offsets. 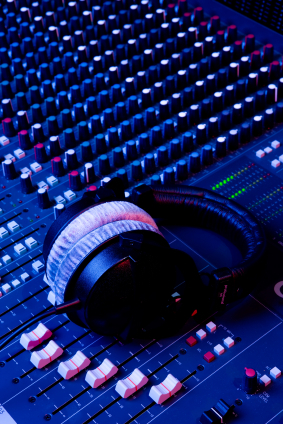 Other information such as ISRC codes, CD text and product codes can also be added at the pre-mastering stage. An increasing number of CD players have an integrated CD text facility which display information such as artist name, album name and track titles. If a CD has this information added at the pre-mastering stage then any CD text compatible audio players will display this information. Many CD burning applications now automatically burn CD text from the names of the audio tracks in your playlist. As these names may appear on your CD copies as CD text, it is important to name the audio tracks accordingly, and not use working names or abbreviations. Before having your music CD copied by CD Duplication or CD Replication it is advisable to produce a red book compliant pre master CD or PMCD. If you do not have a PQ printout with your master then it probably isn’t a red book standard. If you are unsure whether your master has been burnt to red book standard it is advisable you contact a company who provide this service for help and advice. You are currently browsing the Duplication Centre Resource Centre blog archives for December, 2011.